Most designers will agree; no two boardwalk sites are the same. Boardwalk projects may be identical dimensionally in length and width, or aesthetically in color and texture, but the foundation systems chosen can be very different. Several factors guide the decision process for selecting a boardwalk foundation style. The designer can calculate the dead load of a timber or composite structure. 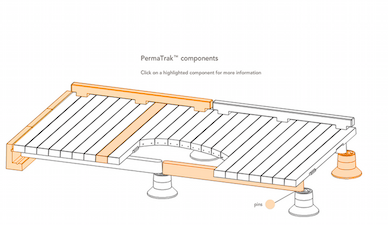 For a precast concrete boardwalk, PermaTrak is able to calculate dead load and forward to the designer. The live load should be the same regardless of the type of boardwalk specified, timber or precast concrete. A geotechnical report of the site during the design phase can provide details of the soil characteristics. Site conditions can affect the type of foundation. Is the boardwalk planned over water or through wetlands? If so, deep foundations are a must. If the site is in an upland location or it is designed over plains, sand or stone, a shallow foundation may be used. If the soil bearing pressure is adequate, try to use the good soil and take advantage of a shallow precast concrete foundation. No matter the situation, we will work with your geotechnical engineer, providing our dead loads and live loads (or reactions) to help them make an appropriate recommendation on foundation type. Lateral load factors, scour and uplift can play a role in the boardwalk foundation design process. 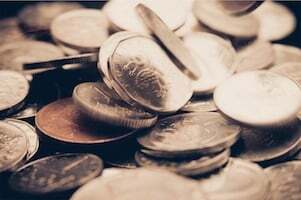 Another long-term consideration that can guide a foundation system selection is a life cycle cost analysis of the design material (timber, concrete or steel). Once site geography, dead load, live load requirements, and the site geotech report have been analyzed, other factors might be considered. Deep foundations are required based on the considerations described above. For deep boardwalk foundations and sandy soil conditions, timber piling has been used most often. Industry specifications guide the designer in determining the Class of Piling; details such as the type of timber, length, diameter and taper. Timber piles tend to be inexpensive compared to other types of driven piling (concrete or steel). Access and the size of the required equipment should be considered when selecting piling type. Shallow foundations can also be used in situations with high load-bearing capacity, but are not recommended in wetland areas. Concrete pilings are used for boardwalk projects in the form of prestressed driven pilings or cast in place concrete (concrete caissons). 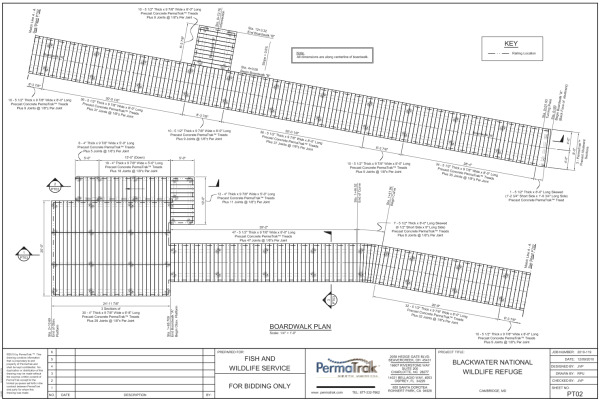 Prestressed driven pilings for boardwalks are sized depending on the site requirements. They are more expensive than timber piling; and because of their bulk and handling characteristics they require larger equipment and more space to maneuver and install. The best characteristics of concrete pilings are the long term performance and strength. 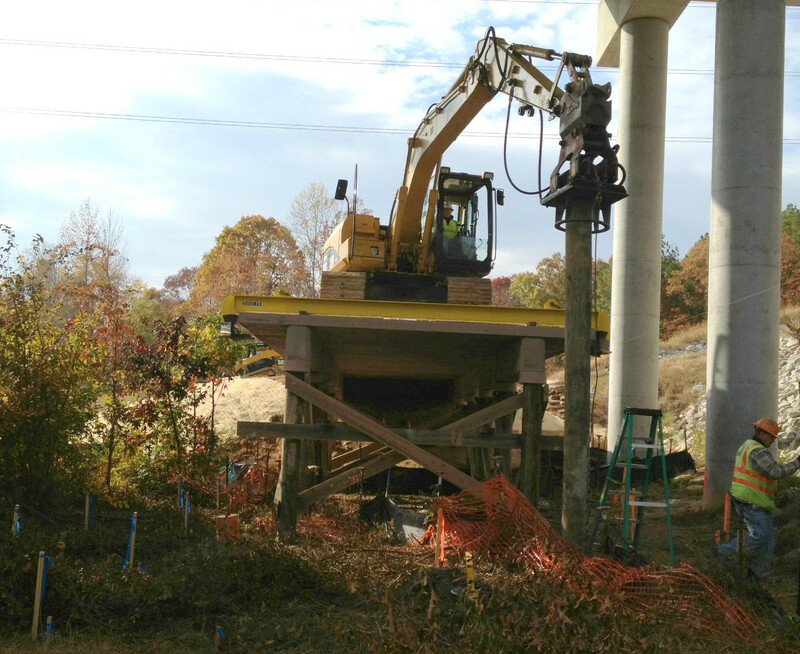 Two steel piling designs that have been used recently for concrete boardwalks and timber boardwalks alike are H-piles and Helical piles. 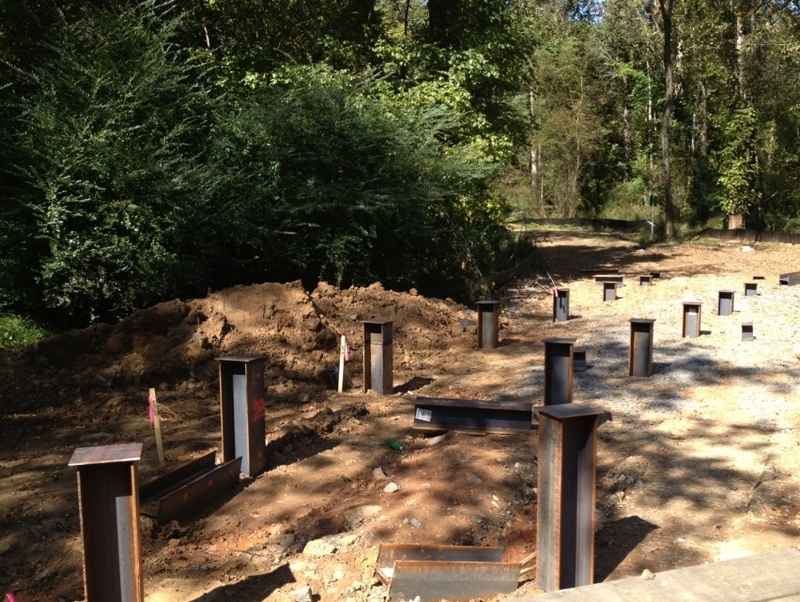 H-piles are manufactured in a variety of lengths and sizes. They are driven to reach deeper strata for high capacity vertical support. (Most timber and concrete piling foundation systems are driven for friction capacity). H-piles are fairly easy to drive, but tend to be expensive and may require large equipment to handle and drive. 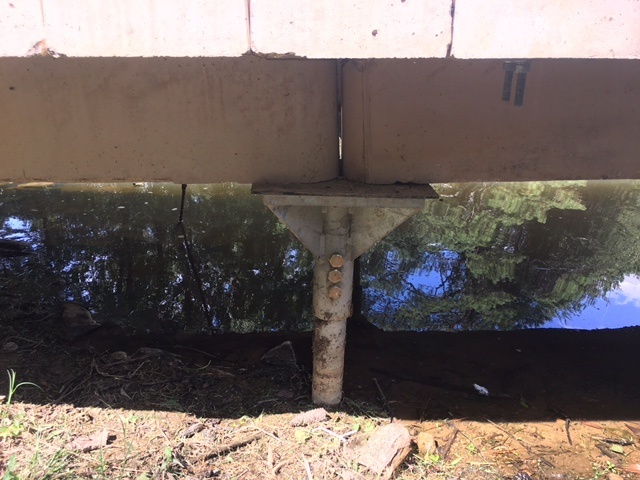 Long-term corrosion can limit performance compared to concrete, but H-piles are a hardy choice for boardwalk foundation systems. The primary opportunity for cast in place concrete boardwalk pilings (concrete caissons) is for medium load requirements, which are rather standard for boardwalks. 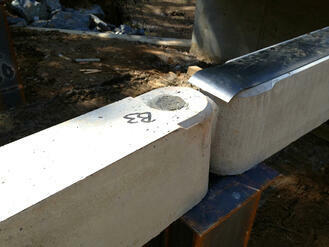 The cast in place concrete system uses a drilled shaft, lined with a tube that will maintain the shape of the shaft. The contractor then lowers a rebar cage into the tube and pours concrete into the shaft. The pilings can be cast to the exact site elevations, can be installed quickly, fairly inexpensively and with relatively small construction equipment. 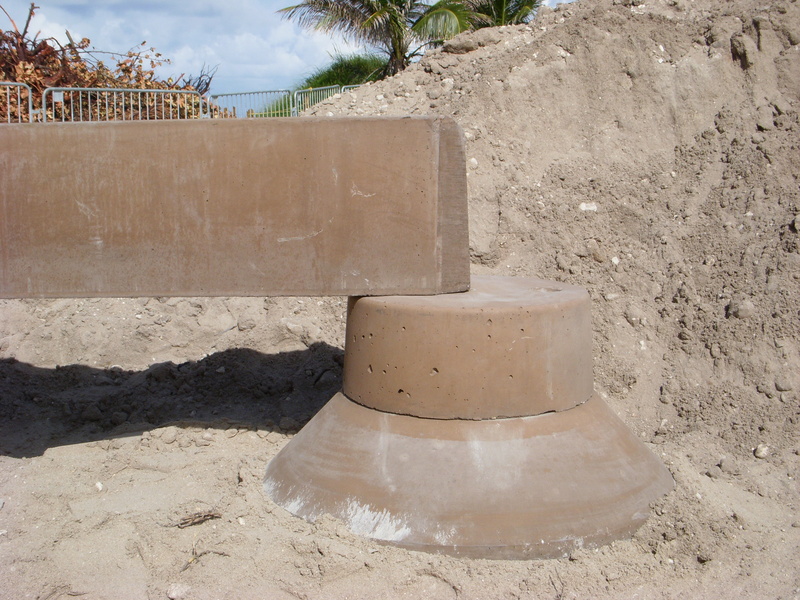 The cast in place piling system allows a strong and durable boardwalk foundation system. 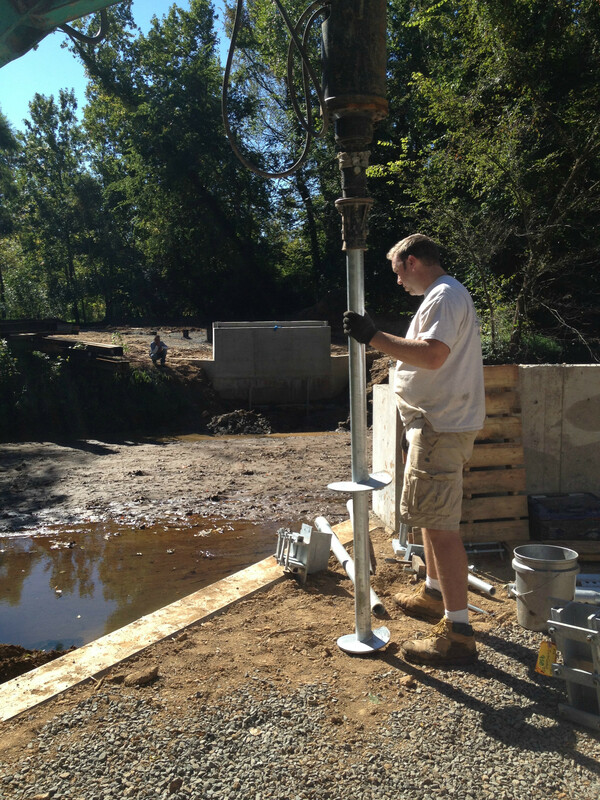 Helical piles are not driven, but rather drilled to a depth calculated for the boardwalk capacity required. 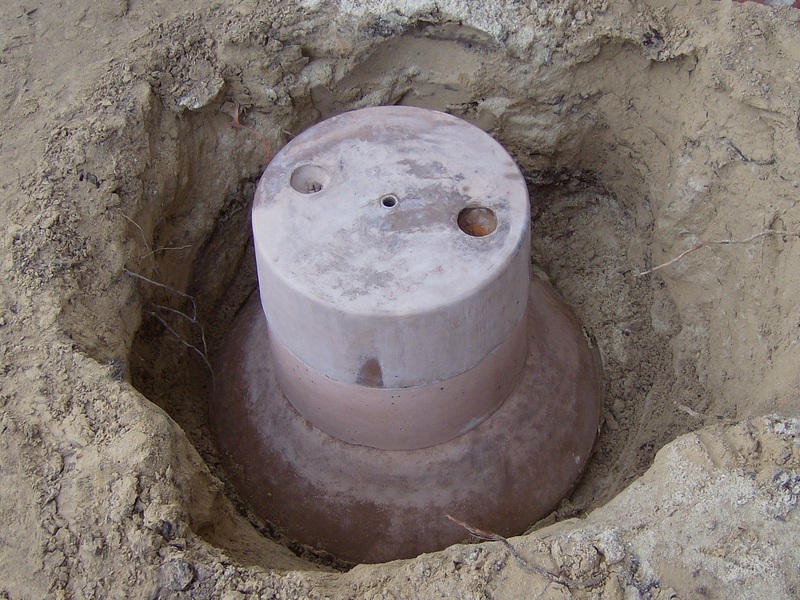 These foundations are common on clay or in a situation where low disturbance is preferred. Their strength is achieved through soil bearing at each helix, which is attached to the lead section of helical pier (typically a steel tube or square bar). They are installed quickly with light construction equipment, and many times are a cost-effective solution for both PermaTrak and timber boardwalks. 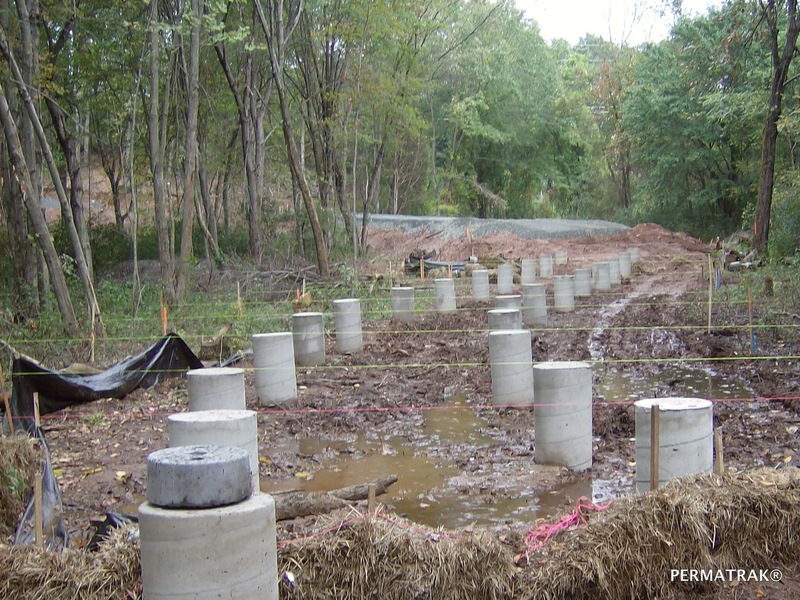 When the soil conditions allow, the best choice for the foundation is the PermaTrak precast concrete pier system. It enjoys a small footprint, can be manually handled and is very cost-effective. The PermaTrak pier system provides a complete precast concrete foundation that is totally compatible with the design life of the overall PermaTrak system. A precast concrete boardwalk system with 50-75 year design life is specified for its long-term durability and maintenance-free performance. Why design a boardwalk foundation that provides anything less?